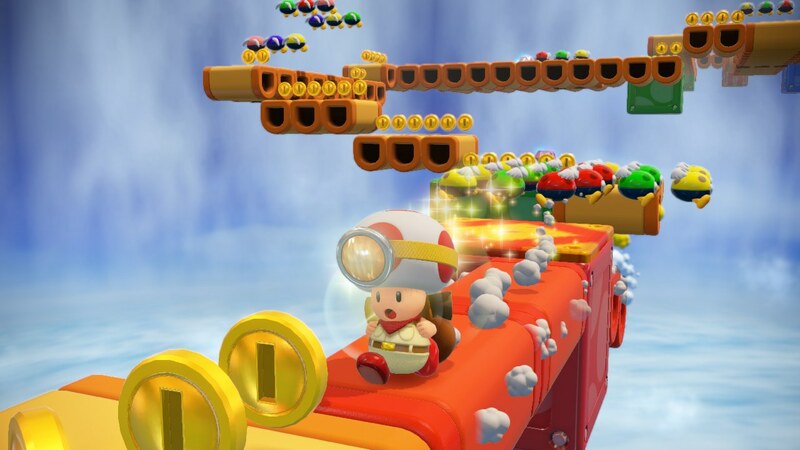 Captain Toad: Treasure Tracker is actually an idea that started off in Super Mario 3D World on the Wii U. While it was originally supposed to be just a mini-game, Nintendo liked it enough to invest in a full-on title based on the concept. When the game launched the following year, you were able to explore a couple of levels from 3D World as Captain Toad (unlocked with save data from the previous game or by 100%ing Captain Toad's main levels). Sadly, those levels will not be included in the upcoming Switch port. Nintendo outlet Nintendo World Report has posted a hands-on report of the title and made note that the bonus Super Mario Odyssey levels have full on replaced the levels from 3D World. Along with that, any references to Mario's Wii U outing have been completely removed, meaning you won't be able to find the hidden Cat Mario and Peach in each level. Seeing as how Captain Toad stems from 3D World, the exclusion of this bonus is very odd. Maybe Nintendo felt the need to remove the levels with 3D World not being on Switch, but that doesn't really explain why Cat Mario and Peach are gone. Considering the game is smaller than the Wii U original, it isn't like cartridge space is a concern, either. 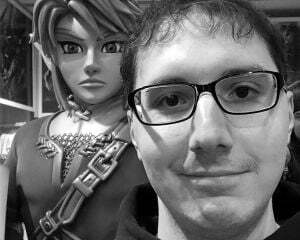 Truly an odd decision by Nintendo.